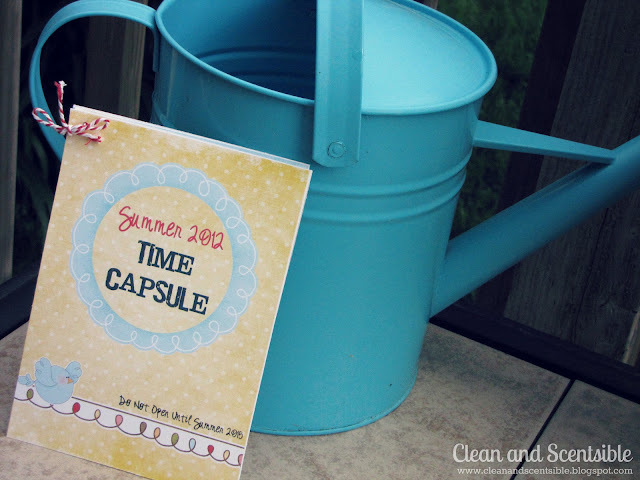 This summer time capsule by Clean and Scentsible is just super!! Imagine the fun of opening it later and reading it! 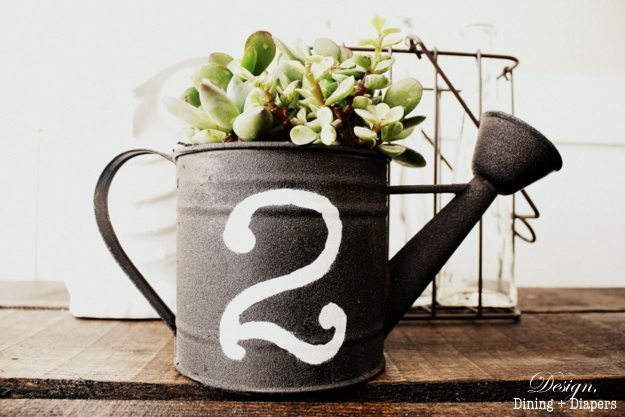 What an adorable little watering can turned planter by Design, Dining + Diapers! The succulents are just perfect! 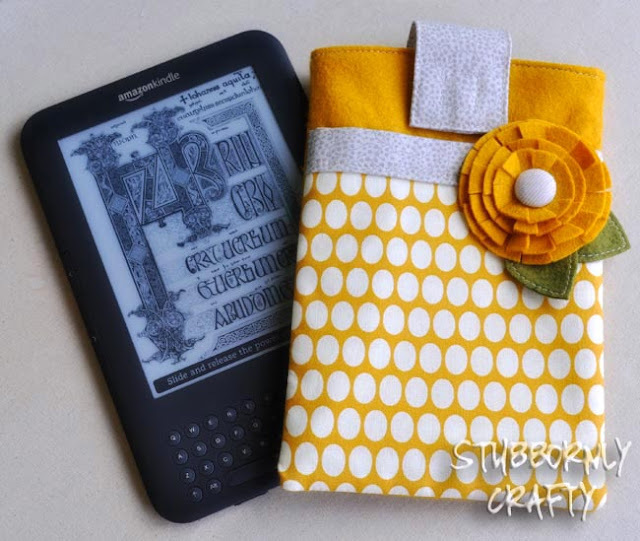 Is this not the cutest little kindle cover! Stubbornly Crafty shows you all the details, even down to the sweet little flower! She had me at bread pudding! 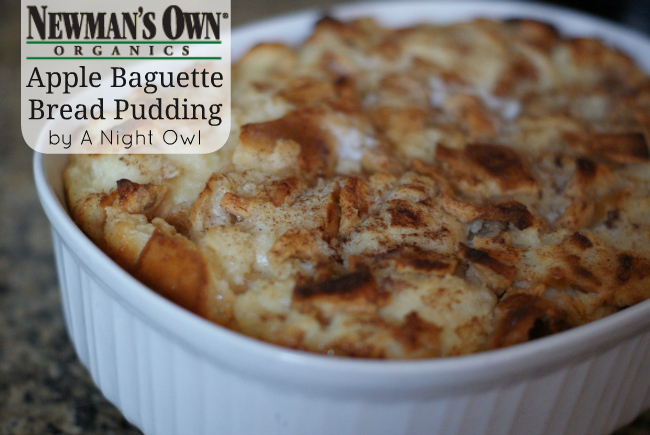 A Night Owl has a yummy recipe waiting for you for this delish little dish! 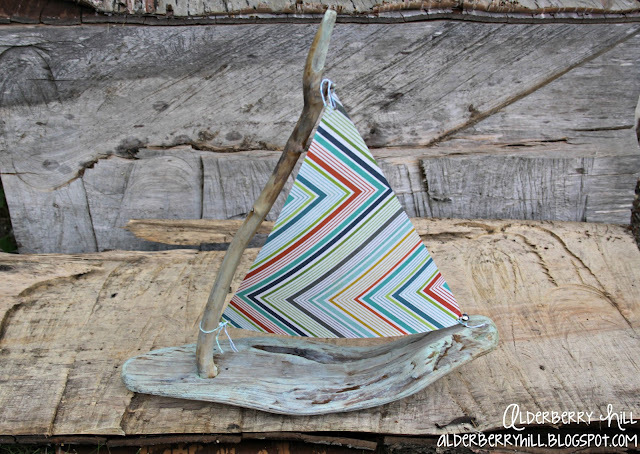 What a sweet little sailboat from Alderberry Hill ! You are gonna want to search out some driftwood when you see this! How about this beautiful, solid white party by Bloom Designs! Everything from food, to dress, to decor is white…stunning! Need a little porch inspiration? 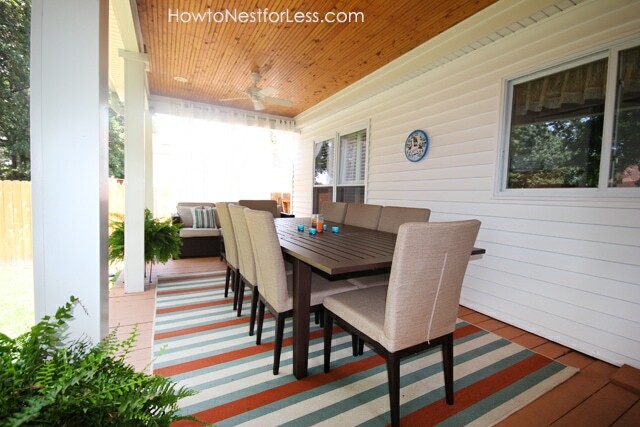 How To Nest For Less created this beautiful and cozy space for her mom…how sweet! You would never know that this incredible entry bench was an entry closet! See the reveal over at Woven Home! Finally, Delightfully Noted shows us how to dye rope! Is that not the sweetest vase ever! *Please link to a specific post, not your homepage! Please no giveaways or shops! 😉*Link Back to Uncommon…grab our cute little party button under our button tab or a text link at the end of the post is nice too! Thanks for hosting Ladies!! Have a GREAT week!! What a great collection! Love the succulents in the watering can! Thanks for hosting, and rounding up all that talent! Thanks for hosting such a lovely party ladies, loving some of the features you featured! Hope you are having a lovely day…and, hope that you have a great rest of the week. You guys are so great thanks for the twitter and facebook shout out’s this week! I think I missed last week. How did that happen?? Well..I’ll make up for it this week! Love the features…they are stellar! Thanks for hosting ladies! I am loving all the beachy stuff! Super thanks for the feature too, so happy to be included alongside these great projects! This is Melissa @ Daisy Mae Belle. Thanks for hosting! Love the features! I am going to have to try that rope project! Thanks for hosting, ladies! Can’t wait to browse all the linked up projects! Thanks so much for hosting ladies!!! Here we go! Ladies are you Ready?! I brought ya “THE RUG” so you give me the green light and we will Cut It UP! Thanks for the party!! Thanks for the lovely party! Those are fun features! Thanks so much for the feature girls! Loving all of the other projects!! Thanks as always for hosting such a great party. Enjoy your week! Woot! Thanks for featuring my light box today! Those are the best kind of projects!! 🙂 happy to have you Erin! Linking up this week – thanks for hosting! Thank you so much for hosting this! I linked up with the Knotts Berry Farm cookies. I appreciate you taking the time to do this link party so that I can get my name out there and meet other bloggers. I am officially your newest follower and I can’t wait to see what else is in store! 🙂 Hope you’re day is going swell! You guys are so kind! Thanks for featuring my dyed rope vase among some pretty awesome & fab features. Thank you for highlighting my party! You girls are amazing!